Anyone who uses an iPhone or iPad on a consistent basis has important information stored on it. Whether it’s photos, videos, text messages, or something else, there’s probably some irreplaceable data on your iOS device right now. But don’t worry. There are some different ways to back up your device in case of a catastrophe, or even just to make it easier when upgrading. When heavily invested in the Apple ecosystem, there are two perfect ways to make sure all of your data is safe – iTunes or iCloud. Backing up an iPhone or iPad to iTunes is a simple and quick process. Plug your device into your computer and then select File, Devices, and then Back Up. If you’re not interested in saving your data in the cloud, this is the perfect choice. If something happens to your iOS device, you can just open up iTunes again and restore to the new iPhone or iPad. Your backup space is limited by the size of your computer’s hard drive. There are a few issues with using this method, though. Unless you select to do an encrypted backup, information like Health and Keychain data won’t be included in the backup. And through iTunes, each backup has to be done manually. So if you forget to back up for a while and something happens to your iOS device, you could lose some data. Finally, you also need to have physical access to your computer to restore from the backup, which isn’t exactly convenient if you’re on vacation or traveling away from home. Using iCloud is a different story. You can back up and restore a device anywhere with a working Wi-Fi signal. And backups are automatic when your device is charging and locked. Additionally, all iCloud backups are encrypted. 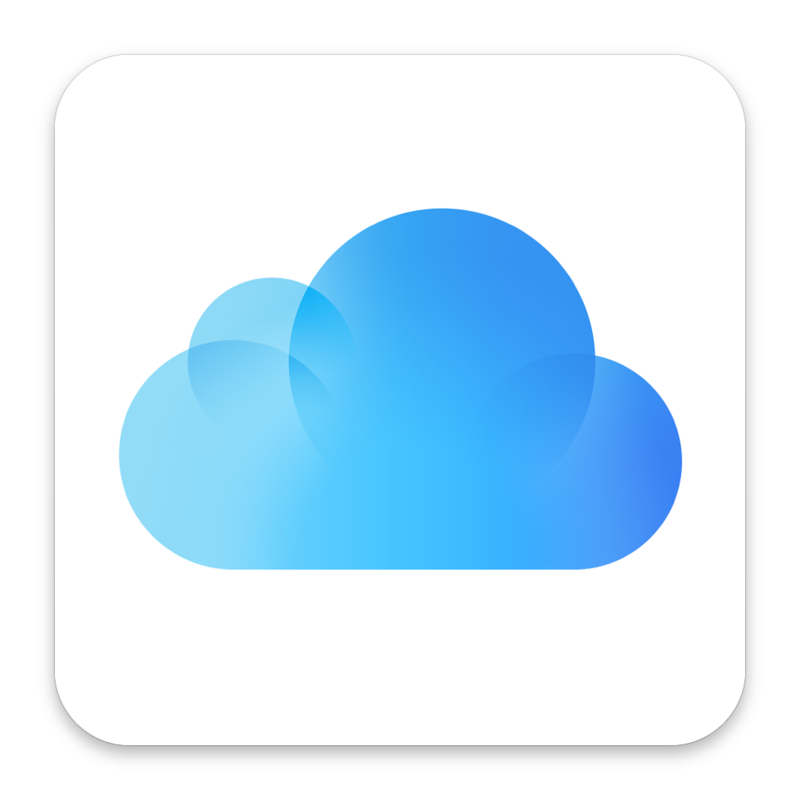 To enable iCloud backup on your device, head to Settings, iCloud, and then Backup. From that menu, you can back up immediately and also see when your device’s last backup occurred. 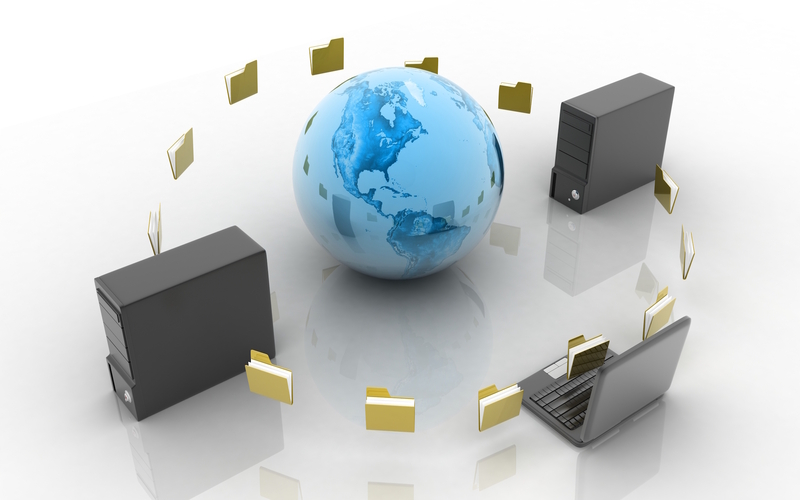 Like other cloud providers, there is one major downside – you’ll need to pay for storage space. And Apple is the most expensive provider mentioned. While each iTunes account receives 5GB of free storage for backups and iCloud Photo Library, that space can quickly fill up with just a few weeks of use. Upgrading to 20GB of storage costs $0.99 monthly while 200GB is $3.99 per month. For $9.99 per month, you’ll receive 500GB. The most expensive option, 1TB, is a whopping $19.99 monthly. But along with the extra space for storing backups, you’ll also be able to store and access all of your photos with iCloud Photo Library and access other files through your Mac or iOS device. Easily the most well-known cloud storage provider these days is Dropbox. Basic users receive 2GB of space, which can quickly fill up. 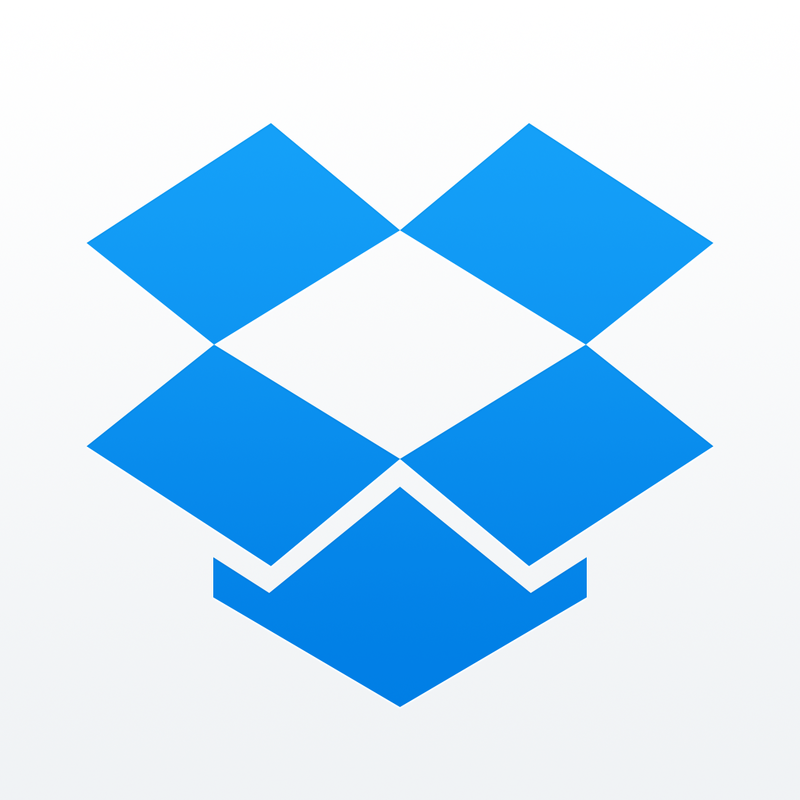 A Dropbox Pro plan costs $9.99 per month and gives you 1TB of space. That’s 50 percent less than Apple’s storage pricing, but there’s one substantial issue. Like the other non-Apple solutions, you’re unable to back up your entire device. 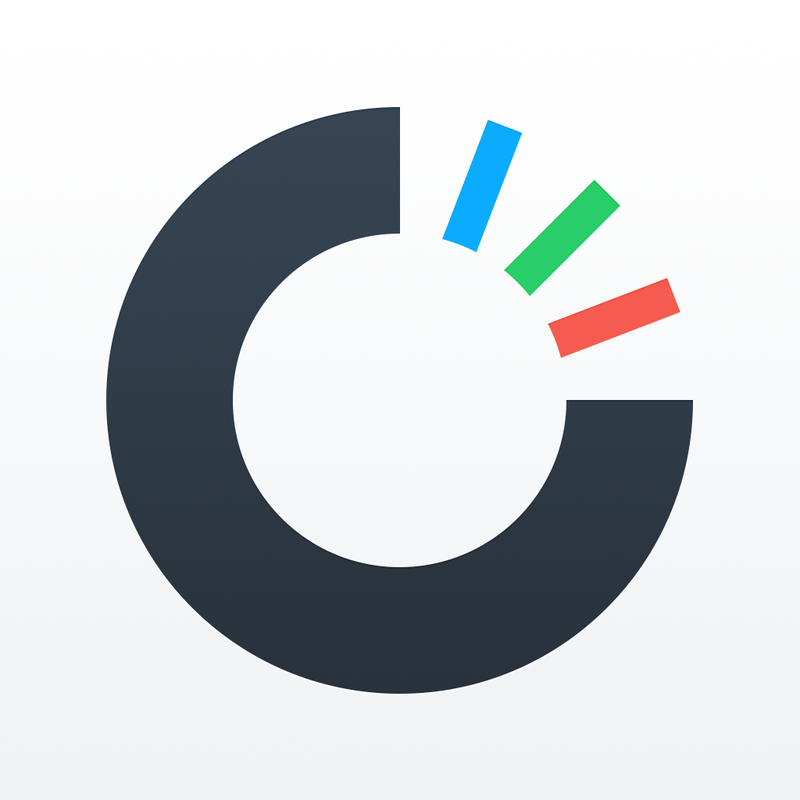 Photo and video backups are a cinch – especially with the service’s Carousel app – but beyond that you’re out of luck. But if you ask users what they would want to backup on their device, a majority would easily say those irreplaceable memories. Another advantage of Dropbox is its large amount of integration with other third-party iOS apps. 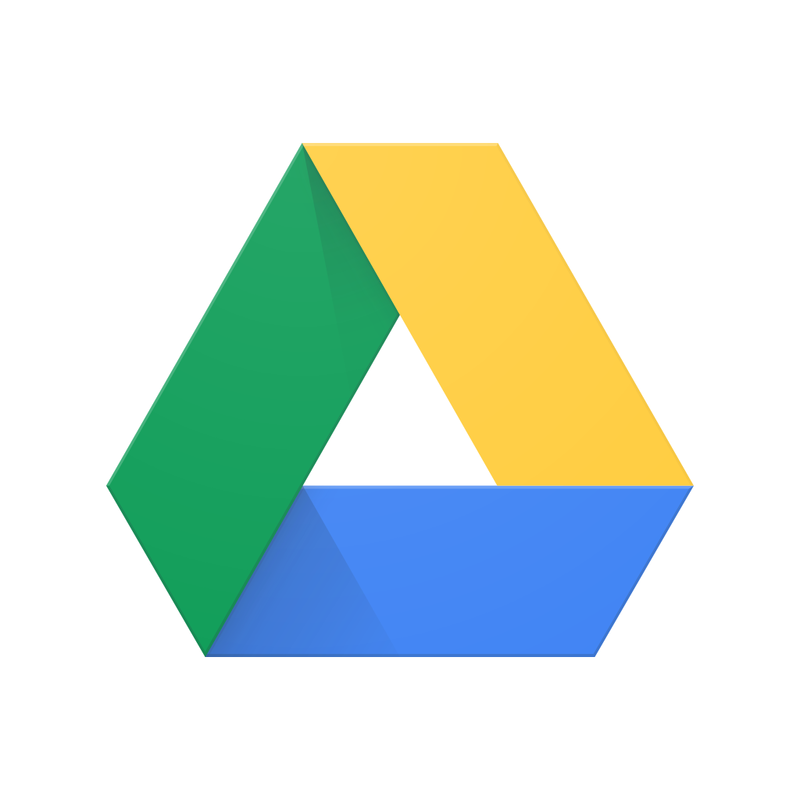 If you have an app that offers any cloud storage features, it more than likely can connect to Dropbox. 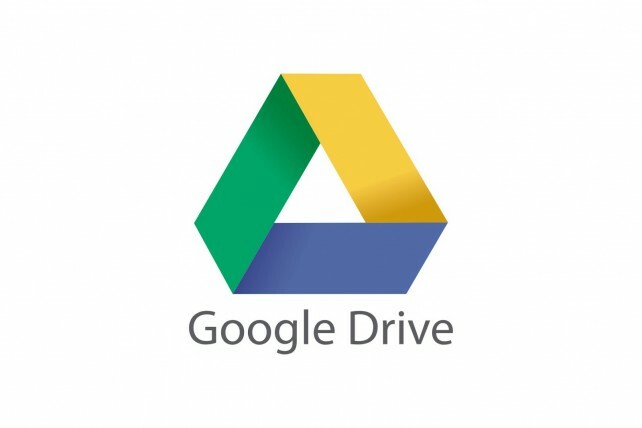 Google is a little more generous with its Drive option. Users receive 15GB of free storage while a 100GB option is a very reasonable $1.99 per month. The 1TB option will set you back $9.99 monthly. 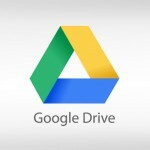 Unfortunately, once you move beyond Google’s apps, such as Google Docs and Google Photos, Drive support is hard to find. 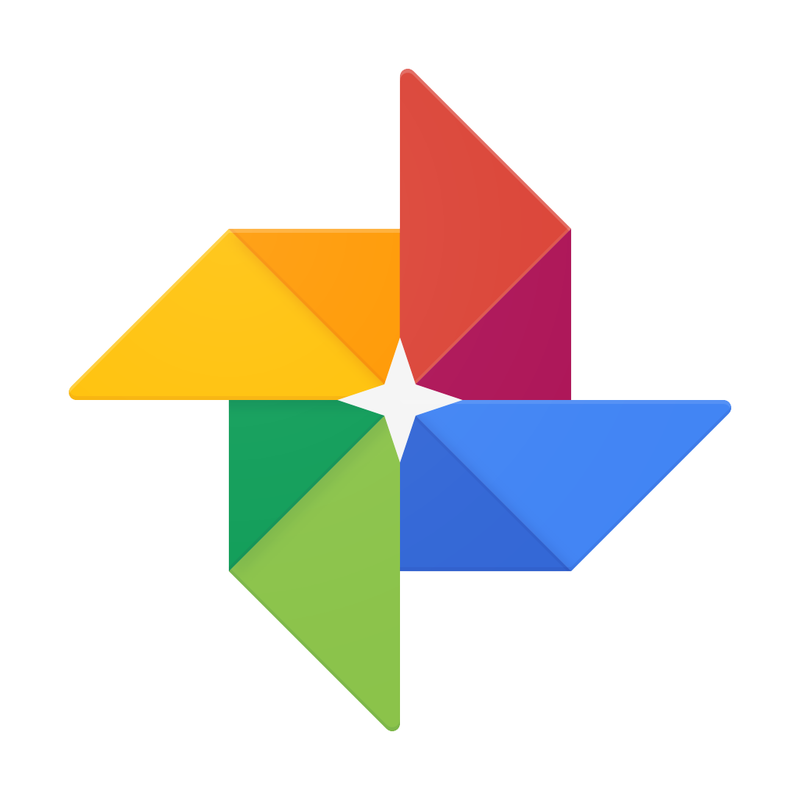 Still, if you only care about photos and videos, the new Google Photos app will give you free unlimited storage. 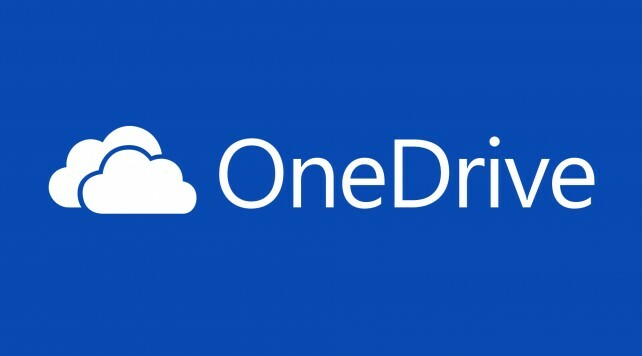 Microsoft’s OneDrive is similar to Google with 15GB of storage free and 100GB for $1.99 per month. But the real bargain is the 1TB tier. For $6.99 per month, you’ll receive a large amount of storage and a subscription to Office 365 Personal. With the Personal subscription, you can access the full Office on one PC or Mac, one iPad, and one iPhone. That’s a spectacular deal, especially if you can’t live without Office. The OneDrive app will also automatically upload all of your photos and videos. 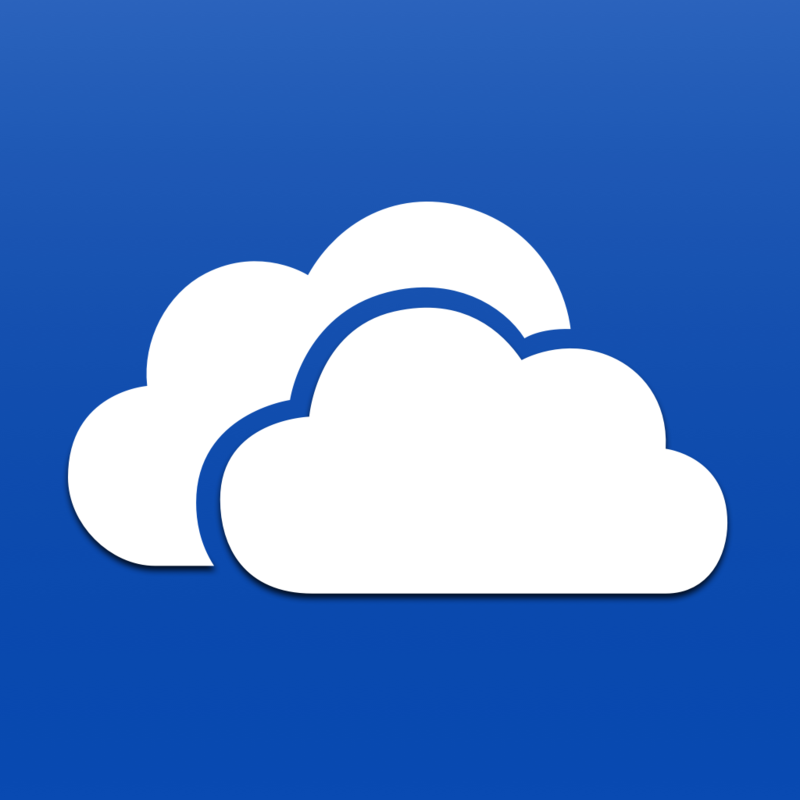 And like Google, OneDrive support is more difficult to find within iOS apps. So if you’re looking to completely back up your iPhone or iPad, you’ll need to stay within Apple’s walled garden and use iCloud or iTunes. I’ve gone against my better judgment and ponied up for an expensive iCloud storage tier mostly because I’m heavily invested in Apple products and like knowing that my information is automatically backed up. But the best solution for you depends on how big an iOS device plays in your everyday life. Until Apple significantly drops its storage pricing, which doesn’t seem to be likely anytime soon, combining some of these options could easily work best for you. If you’re not a “power” user try this out – remember to back up your device through iTunes often and take advantage of Google Photos to store images and videos for free. That might not work for everyone, but it’s a good place to start.